Tap water carries a huge range of chemicals and heavy metals, our water filtration systems ensure you better quality drinking water. 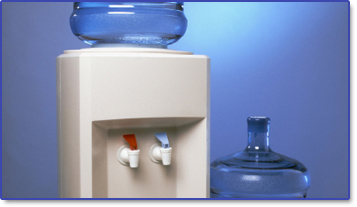 Whether its a water cooler for drinking water for your kids or to keep your employees productive, we have the water cooler for the job. 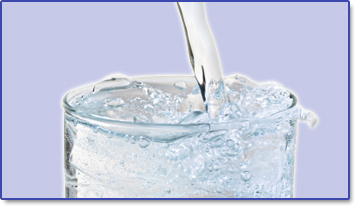 Rural water supplies are often untreated and are unhealthy to drink. 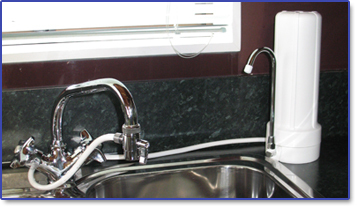 Get a safe water supply with UV systems and sediment filters. You may or may not know already but you are engaged in ongoing warfare with the invasion of bacteria and germs in your kitchen. 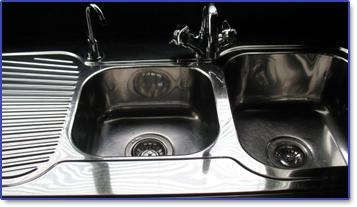 If this was already apparent to you then you realize how important it is for you to wipe down your counter tops and scrub your pots and pans to perfection in the interest of good kitchen health. It may become more difficult when trying to defend yourself and your family against the range of harmful chemicals such as chlorine and herbicides that are contaminating your water long before it reaches the taps in your home. These chemicals can lead to problems with side-effects from ingestion or members of your family who might have allergies to the aforementioned chemicals. Bench-top: A bench top filter is basically a portable filtration unit that sits on top of your bench/counter. The advantage of this is that it can be moved to another tap if needs be and also taken with you if you move house. 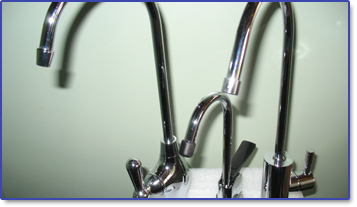 Under-bench: The most discreet filtration system, the under-bench filter is fitted straight to the water mains. Whole-house: Whole-house filtration systems control the entire supply of water into your home and can be tailored to your needs. Enjoy the benefits of cleaner, better tasting water immediately that you'll want to drink more of as it flushes your body of harmful toxins at the same time.